Baltimore Police are investigating a Saturday evening homicide that took place in the city's Walbrook neighborhood. BALTIMORE (WMAR) — Baltimore Police are investigating a Saturday evening homicide that took place in the city's Walbrook neighborhood. It happened just before 8 p.m., when officers heard gunfire coming from the 1900 block of Dukeland Street. Once on scene, they found 26-year-old Sedrik Peterson suffering from multiple gunshot wounds to the body. He was taken to an area hospital where he was pronounced deceased. On Sunday community members made their way to the site of the murder, to pay their respects to Peterson. 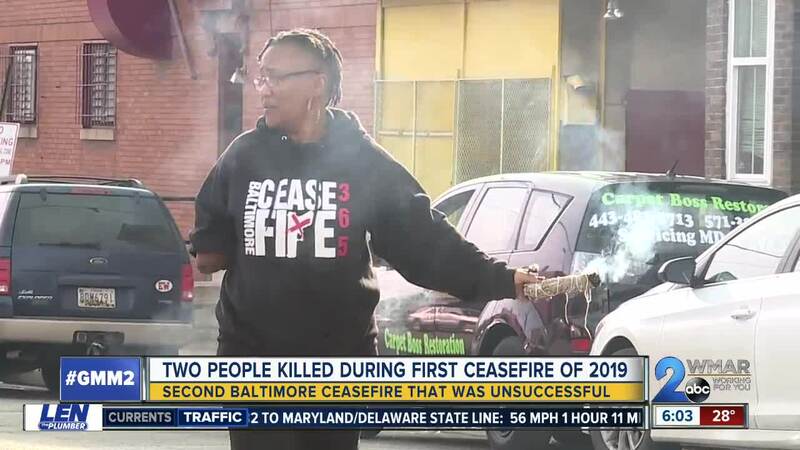 The incident was the second homicide reported during the first Ceasefire weekend of 2019. 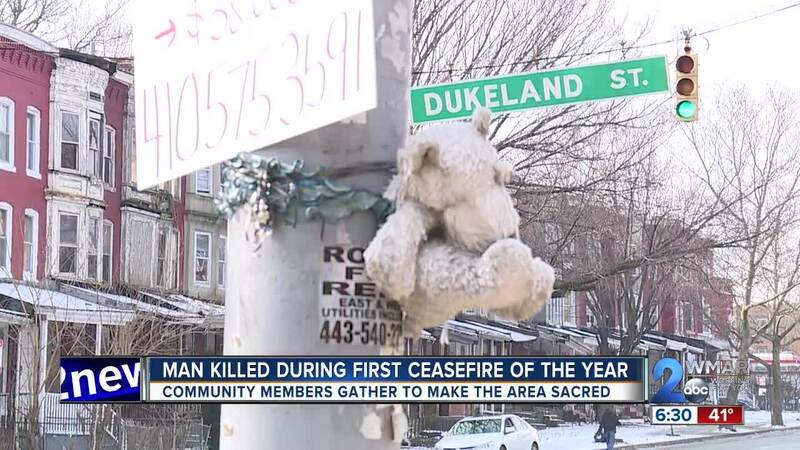 On Friday a 27-year-old man was fatally shot in the 1800 block of Edmondson Avenue .